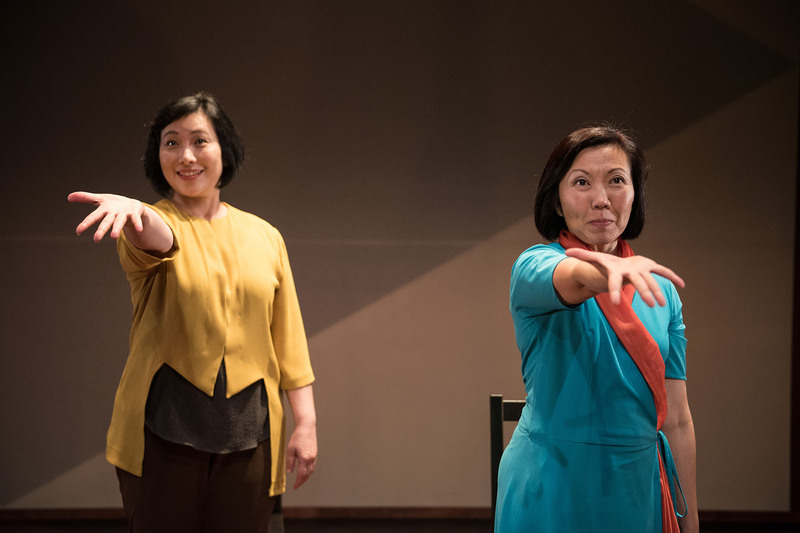 As long-time friends and fellow theatre artists, Claire Wong and Noorlinah Mohamed would often meet and talk about their mothers and the complexities of living and not living with them. 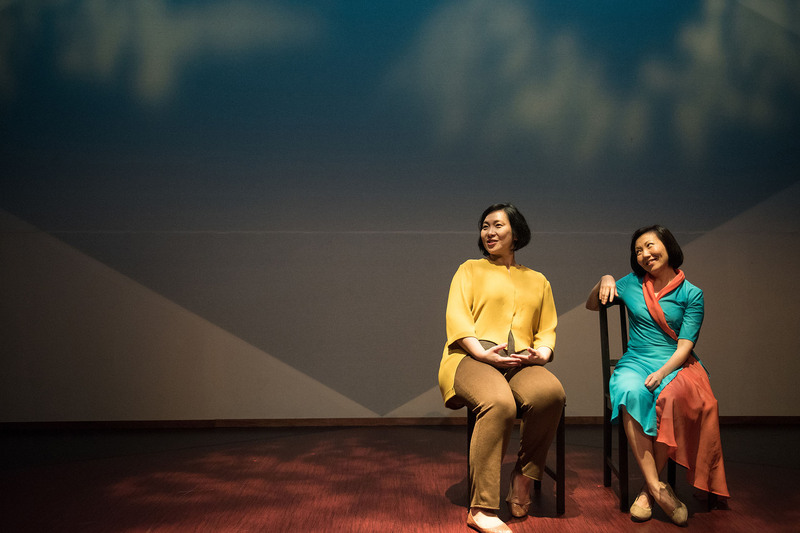 One mother is Cantonese-speaking and impetuous; the other speaks Malay and is quietly stubborn. Both are smart, sharp and strong. Both are wonderful cooks. 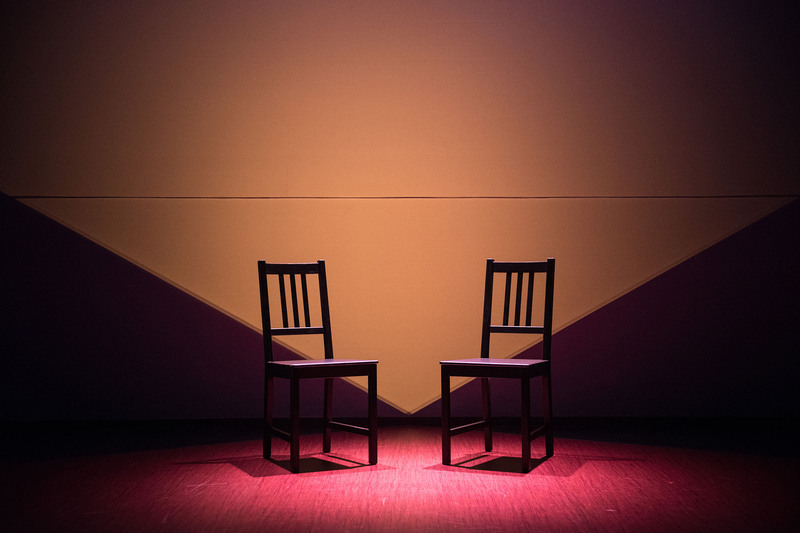 The Recalling Mother project began in 2006 with Claire and Noorlinah examining and charting how their relationships with their respective mothers have evolved over the years. 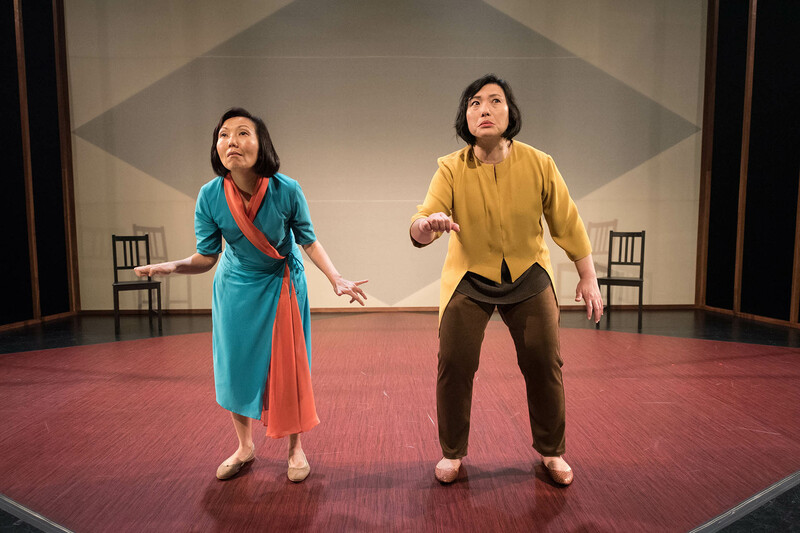 With each performance (in 2006, 2009, 2015, and now 2016), they revisit, update, and develop further the exploration of how the bond between parent and child changes. As they and their mothers grow older, the caretaker has now become the dependant. ‎What happens when the body begins to age? What does love mean to a mind that is beginning to fade? And so, the conversations continue. 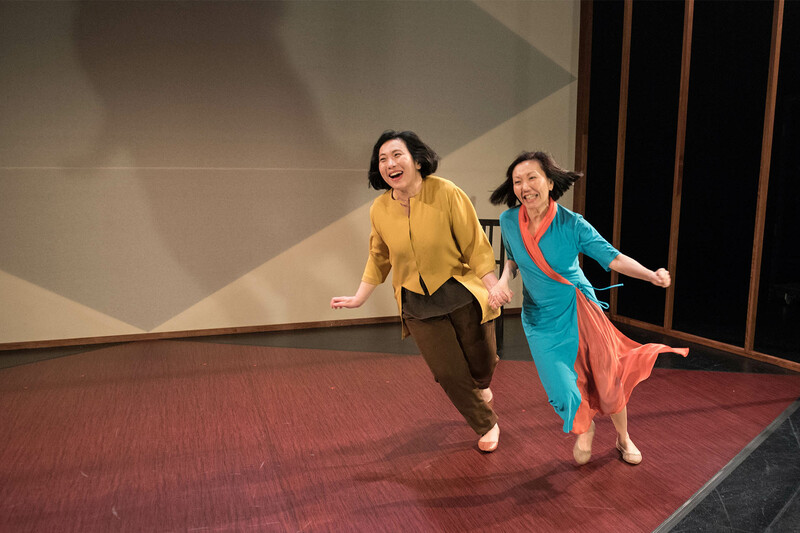 Checkpoint Theatre has always excelled at laying bare quiet, unguarded moments of humanity and Recalling Mother is no exception. One leaves the theatre, not with the feeling that a chapter has been closed, but, rather, that a new conversation is just about to begin.